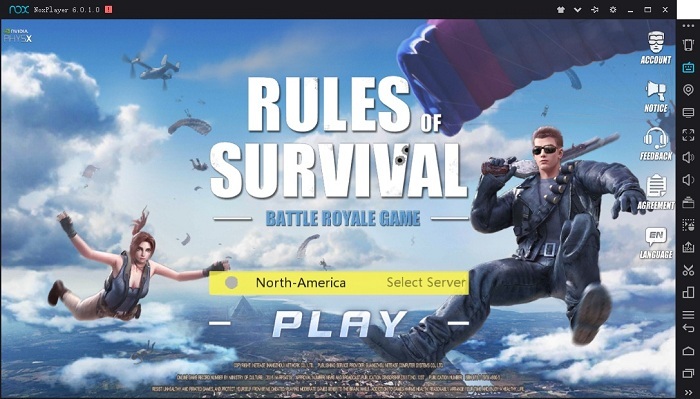 Rules of Survival Register Login: Many game players are getting Problem regarding Login or Register in Rules of Survival game.So that why I am writing this article.How to Register in ROS & How to Login in Rules of Survival step by step guide.This Rules of Survival is a Similar game like Pubg (Power Unknown’s Battleground Game).You can follow the given below guide How to Sign in and Sign up for Rules of Survival.Rules of Survival for Windows. 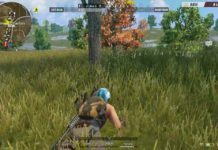 Rules of Survival is a Survival Adventure game.Which is published by the NetEase Game company.NetEase is a very pupular company.Everytime Survival game trends everywhere in the world And this time ROS is Survival game which trending Every Game player want to play this game.This game is released on last 2017.It was first released for iPhone then Android and After people are demanding it for windows then NetEase also Released for Windows.But it was not released for Mac but You can follow guide How to Play ROS on Mac. There is three way to Login Rules of Survival to PC Version. If you want to log in to Google Gmail Account then You need a Google Gmail Account.When you start game ROS ask you will see three option Google, Facebook and QR Code Login. After Starting Game Click on the Google Logo. Now enter your Gmail account. After entering your detail click login. Now click on the Green button. Next time if it will ask then always select google. if you want to login with your facebook id or account then follow given below method. First of all open game Click on Facebook logo. Now it will ask your facebook detail. Enter your facebook detail click on login. Now you are login with facebook account. If you want to log in with Scanning QR code then You need a Mobile Phone.Many of Player are Playing game on Mobile and they want to the same game with a same mission on Pc So that why QR Scan code is used.Also, Check Rules of Survival Online. First of All open ROS Game on Pc. Now Open ROS Game on Mobile Phone. In Mobile Phone Click on PC Log in. Now QR Scanner is Open. Now Scan the PC QR Code for PC Screen. Now click on Confirm in Mobile. Now your Rules of Survival Game Start in PC. In Mobile Phone, there was two option Facebook Login or Mobile Play Store Login. 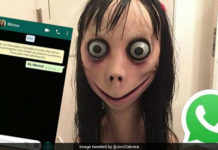 First of All open Game in Mobile Phone. if You are using iPhone then click on game central and fill all detail and click on login. If you are using Android Phone then Login with Google Play store Account which is your google account.Fill detail and click login. Now you are successfully Login. Note: Always use your one account every time Because if you choose different Account then your game start from starting if you choose you old then your game start at that where you can stop last time.Also,check Rules of Survival for iOS. Now you can enjoy the game.If you have any proble Rules of Survival Register and login problem then contact us I will Help You.if you like our article then share it with your freinds.